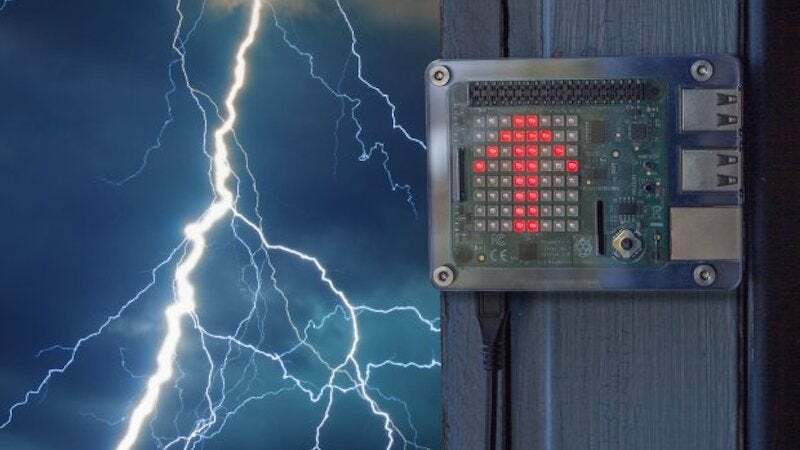 Using a Raspberry Pi to power a weather station is one of the most popular projects out there, but Make tossed in a few extra details, including a handy display that shows how the weather's changed. The project here uses a Raspberry Pi and a Sense HAT to measure the temperature, barometric pressure, and humidity. 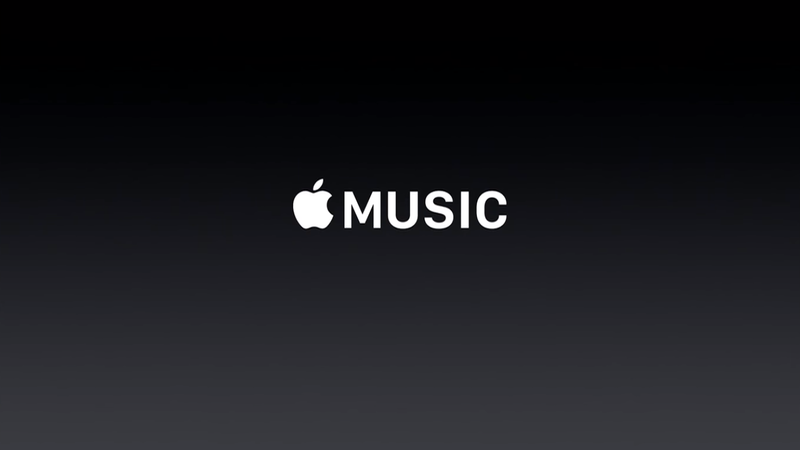 It then uploads all that data to Weather Underground. On the Sense Hat's display you'll see how the temperature has changed since the last reading. All told, this is probably one of the easier implementations of a weather station we've seen, so if you've been overwhelmed by other similar projects, this one's worth a look.